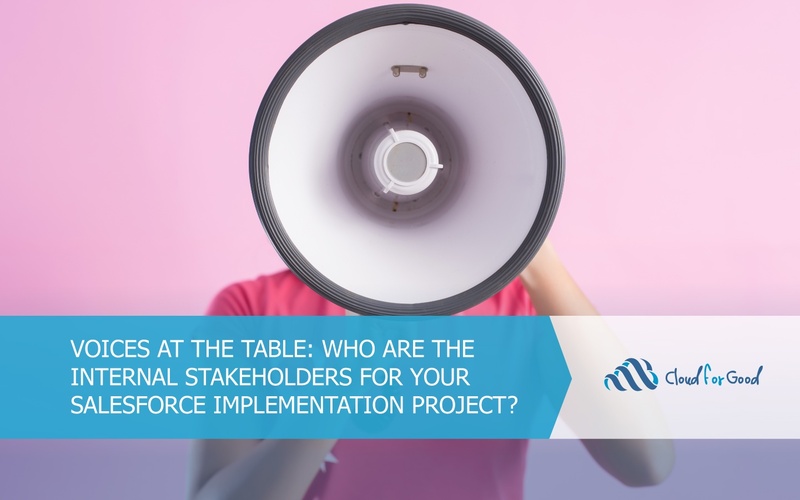 Voices at the Table: Who are the Internal Stakeholders for Your Salesforce Implementation Project? Data – You Can Have It All, But Do You Need It? You’re moving from your legacy system to Salesforce. You’ve collected a lot of data over the years, but do you need to keep it all? We explore how and what you should migrate. Let Trailhead guide you! There are numerous trails that will help your nonprofit maximize its investment in the Salesforce platform and help you learn more about the Nonprofit Success Pack (NPSP). Diversity and inclusion matter at Cloud for Good. These are cornerstones to our core values and we have taken extra steps to ensure that we incorporate these into our culture. Your organization can put these six configurations to good use with the Nonprofit Success Pack (NPSP) and you do not need code to take advantage of them.